New Look said it had returned to profit in 2018, as the high street retailer embarks on an ambitious turnaround plan to revive its fortunes. 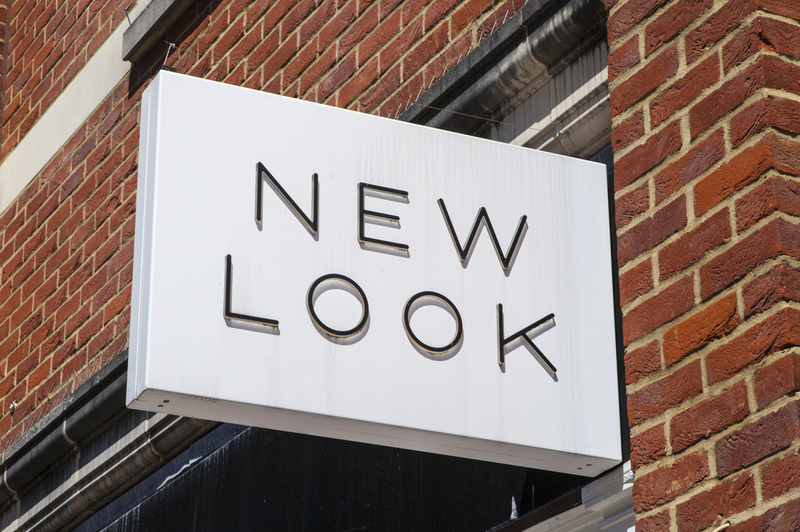 New Look reported revenue of £1.02 billion in the 39 weeks to December 22nd, a fall from the £1.07 billion reported a year previously. Nevertheless, like-for-like sales in the UK, which makes up the majority of its business, climbed 0.9% across the period, despite falling year-to-date sales. Overall, New Look reported underlying operating profits of £38.5 million, compared to losses of £5.1 million the year before. Executive chairman Alistair McGeorge said: “Today’s results show that we continue to make good progress in delivering improved operational and financial stability despite the challenging retail environment. Our return to broad appeal product continues to enhance profitability, our supply chain lead-times have improved, and we have exceeded our planned cost savings. However, we have more work to do and our focus is now on accelerating our turnaround plans. “Central to this is finalising our financial restructuring, which will secure the future and long-term profitability of the company. The proposed restructuring has provided our colleagues and suppliers with renewed confidence, which will benefit the company at every level. The right capital structure and a materially deleveraged balance sheet will provide us with the financial flexibility to better attack our future amid challenging market conditions. New Look has been undergoing a substantial restructuring plan amid an increasingly challenging trading environment for retail. In November, the high street brand said it was considering further store closures as it looks to slim down costs.